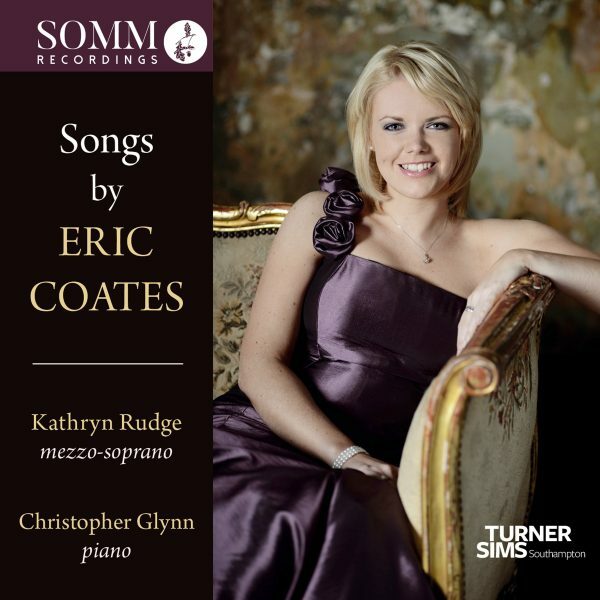 SOMM Recordings is delighted to announce the release of star-in-the-making mezzo-soprano Kathryn Rudge’s celebration of the songs of ‘light music’ master Eric Coates, accompanied by pianist Christopher Glynn. 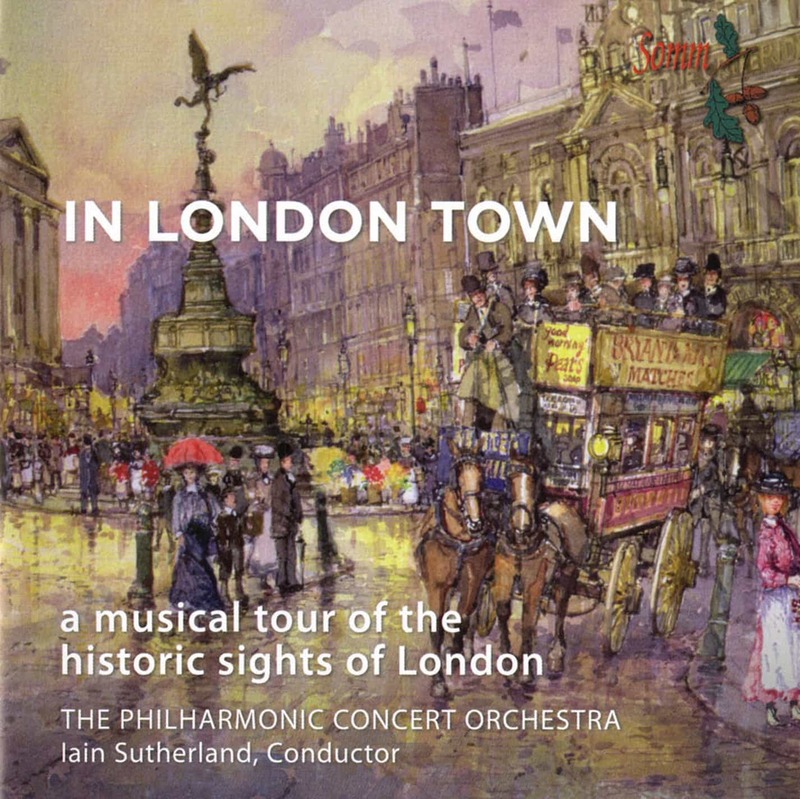 Fresh from rave reviews for The Hills of Dreamland (SOMMCD 271-2), a ravishing collection of Elgar’s orchestral songs, Kathryn Rudge returns with a delectable recital of era-defining songs by the composer of the stirring The Dam Busters March, exuberant Knightsbridge march and the timeless By the Sleepy Lagoon, familiar to radio audiences around the world as the theme to BBC Radio 4’s Desert Island Discs since 1942. The dreamy reverie of that signature song, so evocative of a more innocent age, is matched here by the carefree rustic knowingness of Reuben Ranzo, the Four Old English Songs (a varied quartet of settings of Shakespeare), the affecting melancholia of The Green Hills of Somerset and the exquisite four-part song cycle The Mill o’ Dreams. Coates belongs to an era of gentler music-making but a no less passionate and emotional one, as Rudge’s ardent singing of Sea Rapture, her beseeching approach to I Pitch My Lonely Caravan and honeyed take on The Fairy Tales of Ireland eloquently testifies to. Kathryn Rudge has been described as “one of Britain’s brightest young mezzos” (What’s on Stage) with her voice lauded for its “tremendous reserves of power, impeccable intonation, the capacity for a gloriously sustained legato and, most interesting of all, a distinctive vocal quality” (The Times). Christopher Glynn is fast emerging as one of the most exciting young accompanists of the day. Opera News has described him as “an exemplary partner, by turns impossibly delicate, colourfully nimble and thunderously firm”, while the Birmingham Post praised his partnering in concert of fellow SOMM artist Roderick Williams for its “reassuring authority and empathy”. Authoritative booklet notes are provided by English music specialist Jeremy Dibble. Four Old English Songs – Who is Sylvia?